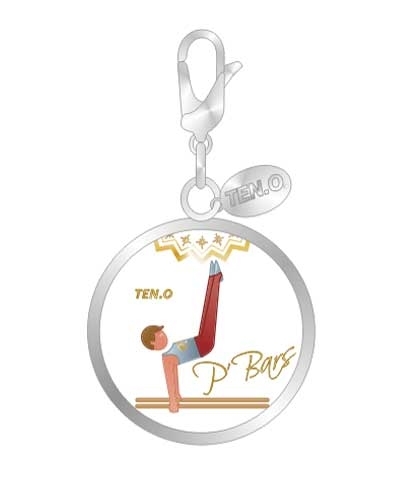 Retro Christmas Charm-Boys P-Bars Event. This charm is a miniature replica of the Original Ten.O Xmas Ball ornaments. 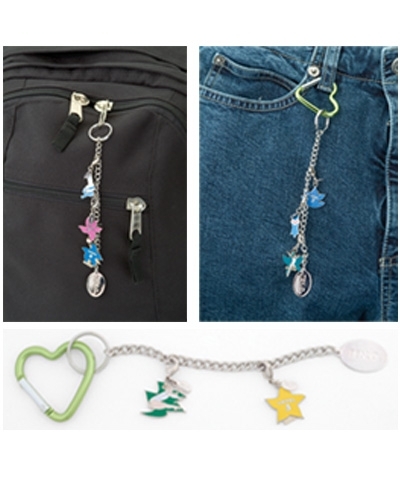 The backside of each charm is flat with a round acrylic dome face. 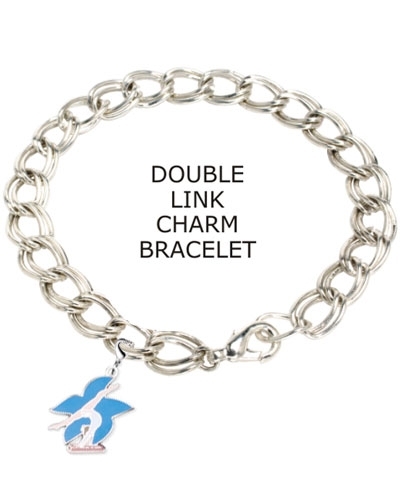 The perfect Holiday accessory for your charm bracelet, necklace or miniature Christmas tree. Makes a great team or meet gift.